Zentai Art Festival is having 1 week of Zentai Art Performances in Singapore. 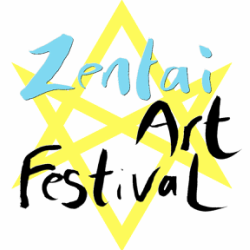 We are looking for proposal to participate in Zentai Art Performance. We would like to see your Crazy performances! Submission of this form will take sometime to upload files. (It will not show the process) Please stay on this page!